Hi. Gavin your daily blogger here. I am going to leap into your mind to talk to you about a camp offered by TOCC called Leaping Lizards. Your children will learn how to set up a habitat for their own lizard. They also make a cricket cage by recycling a soda bottle. 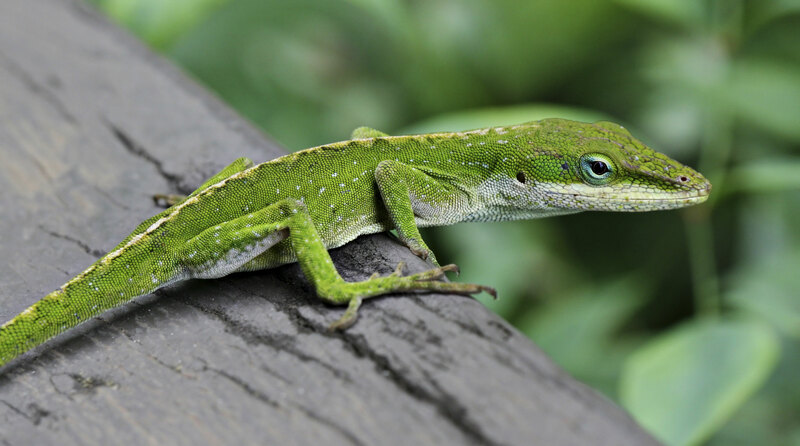 Lizards also like to eat meal-worms but they can be a little bit of a challenge because if your are not careful, they might go through metamorphosis. This the one lizard that your child could be taking home if he/her took this amazing camp.